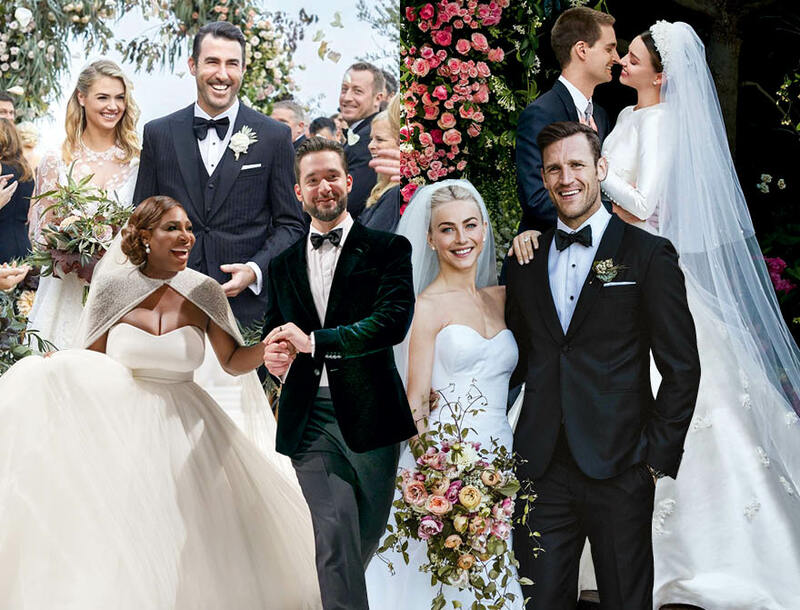 Here’s a look back at just some of the 2017-2018 celebrity weddings that had everyone talking and the media buzzing all around the world. These are some of the the special weddings that have left their mark and continue to inspire us. 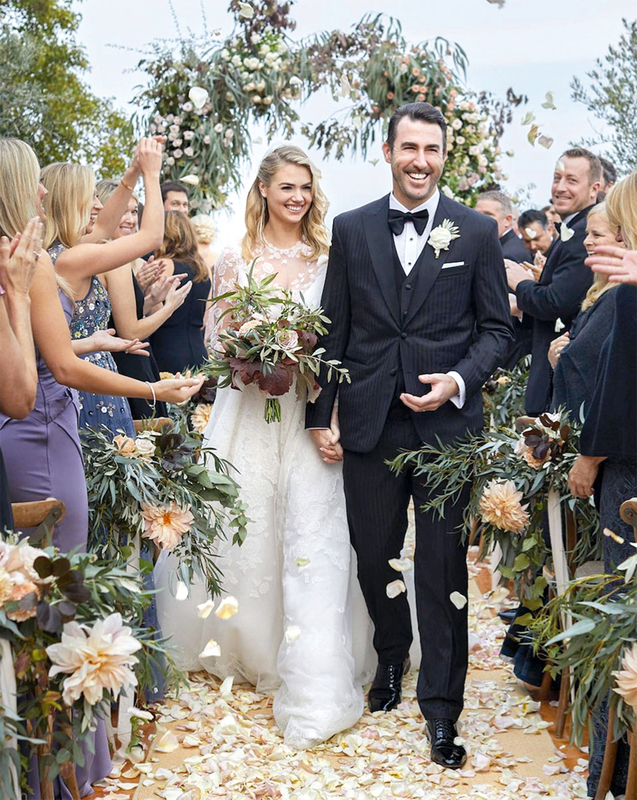 Super model Kate Upton got married to baseball player Justin Verlander after a year long engagement. 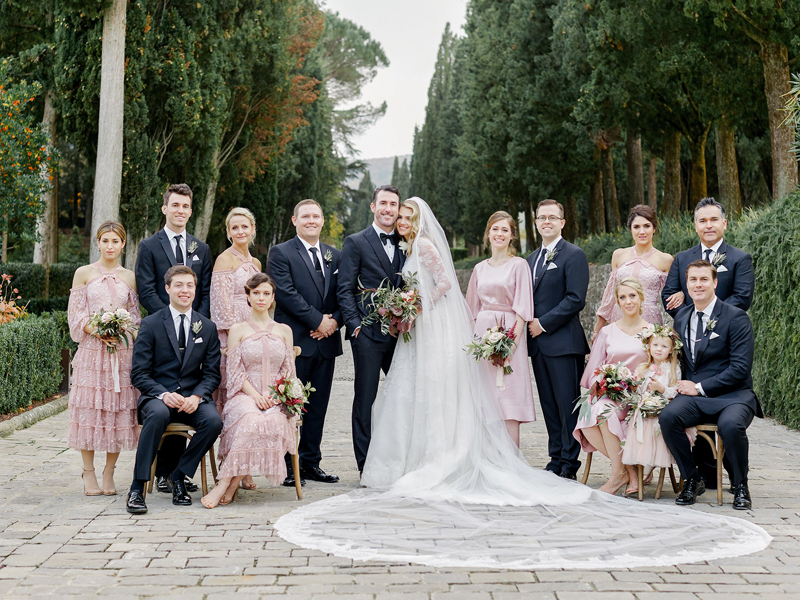 The couple exchanged their vows in a medieval church in Tuscany, Italy in November 2017. 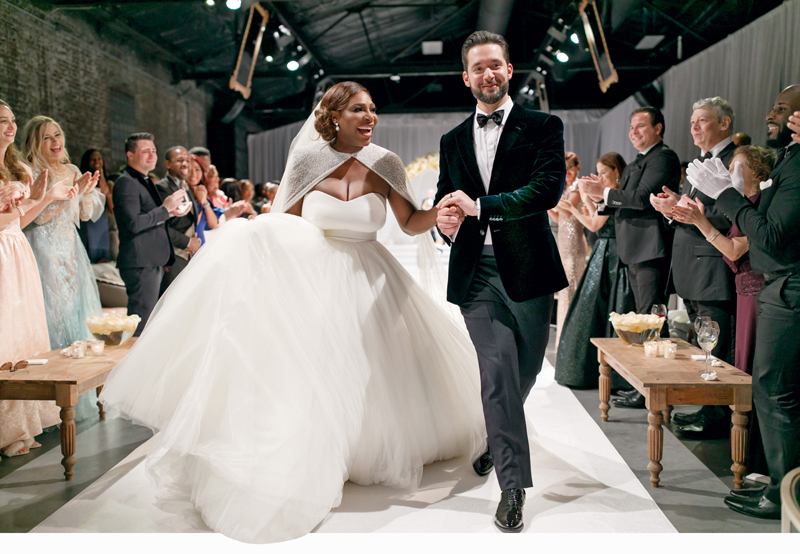 Iconic tennis player, Serena Williams and her American entrepreneur beau, Alexis Ohanian, said their “I Dos” at the Contemporary Arts Center in New Orleans in September 2017. 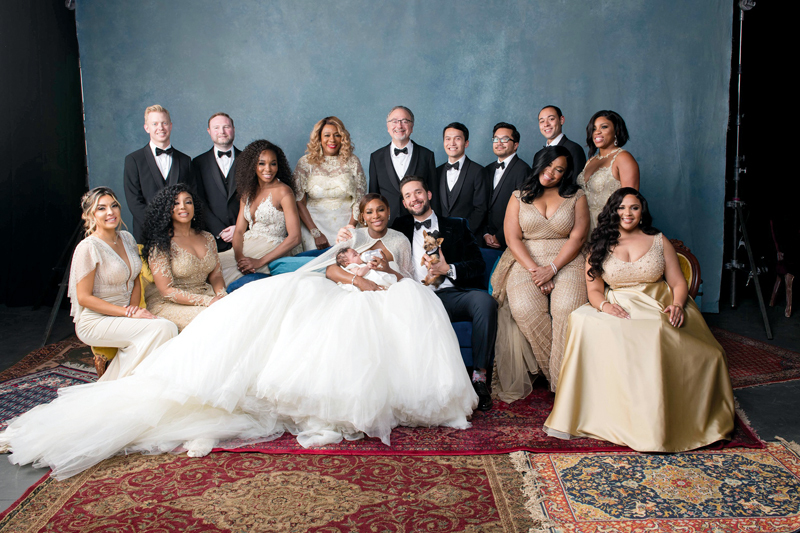 The wedding was absolutely jam-packed with stars from Beyoncé to Kim Kardashian. 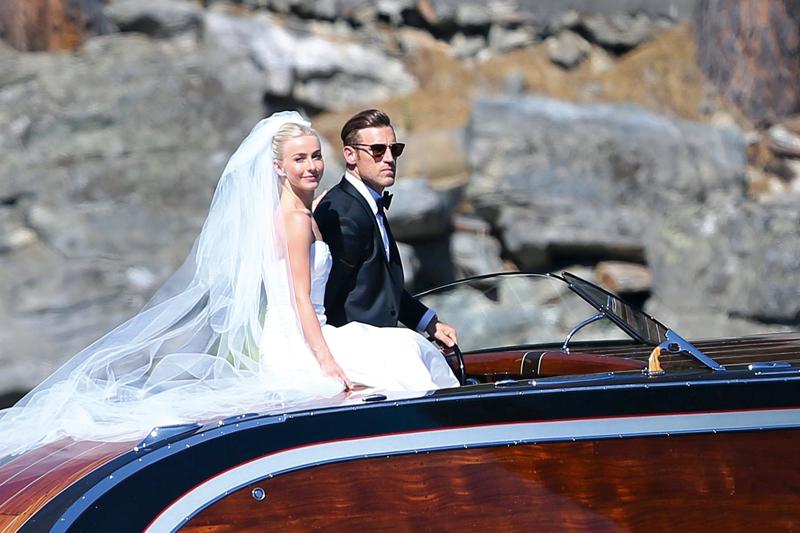 Dancing with the Stars judge, Julianne Hough, and hockey player Brooks Laich tied the knot in July 2017. The actress/dancer bride wore a stunning Marchesa gown for the celebration that took place in an outdoor venue in Idaho. 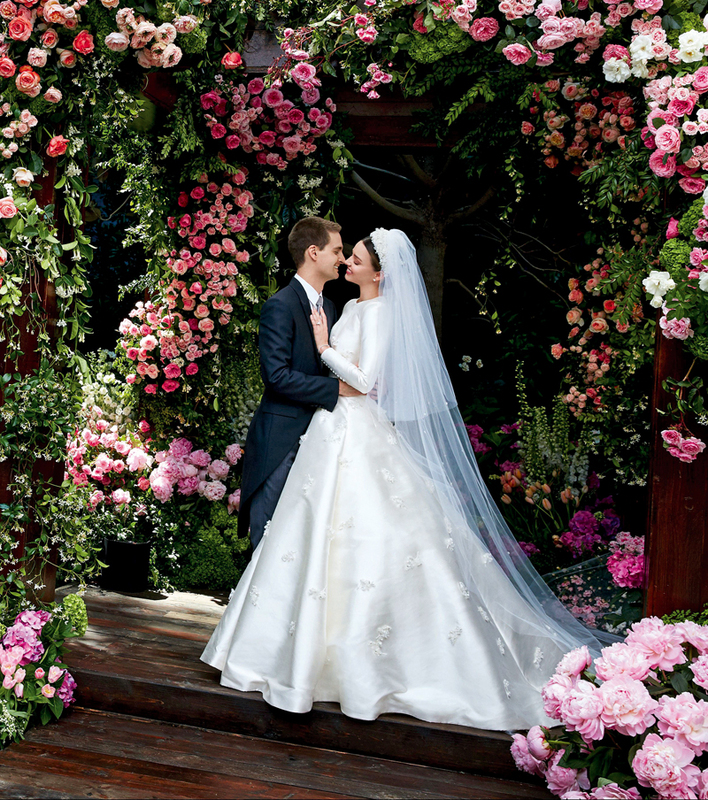 Australian supermodel Miranda Kerr exchanged vows with Snapchat billionaire, Evan Spiegel, in an intimate backyard celebration in the spring of 2017. The former Victoria’s Secret angel wore an iconic Dior couture gown to the ceremony which was somehow both lavish and simple.